Fishin’ Frenzy slot is a Reel Time Gaming video slot that comes with up to 10 pay lines. This 5×3 grid marine-themed video slot gives you a thrilling game experience and it is loaded with amazing features. 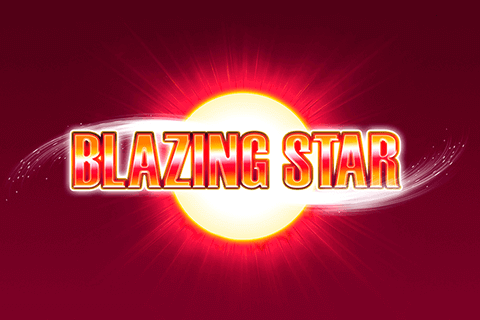 You can play it on the go or from the comfort of your home since it is playable on all devices. All the thematic symbols are designed to complement the theme, such as sea animals, fishing tools, and fish-shaped letters. So simple, yet so charming – this slots features and graphics will make sure you get everything you need for the enjoyable experience. Were you one of the children that enjoyed the weekend fun while fishing with parents in peaceful, natural surroundings far away from the busy city life and noise? Setting the rod, patiently waiting for the fish to bite just to return it back in the water, but keep great memories? This is exactly the target of the Fishin’ Frenzy slot! It will make sure to get you down the memory lane with the cartoon-like theme and characters. Upper right corner Information button shows you the Paytable instructions and the symbol value. Low-value symbols are card symbols – A, K, Q, J and 10 coloured in different colours and the cute cartoon fish symbols. The high-value symbols are symbols of life ring, a fishing box full of baits, fishing rod and a seagull. 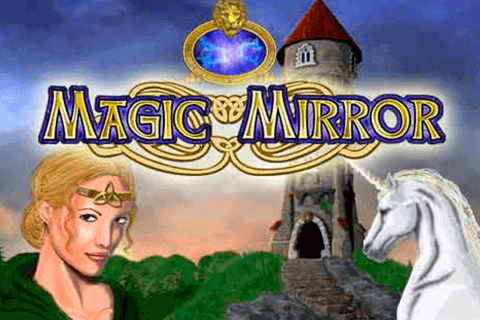 You will be immersed in the game with colourful graphics and appealing deep sea background. 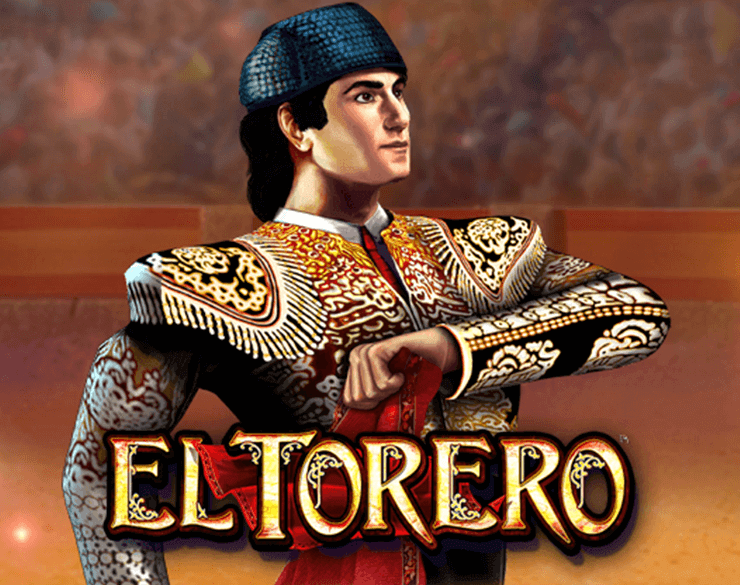 Be hooked onto this amazing video slot with some great winning potential. This design is very user-friendly, allowing you to increase the number of lines or your bet with a single button click and the change will be clearly illustrated on the screen. Another addition is the Auto spin button with a chance to choose from 5 to 99 spins. Take a spin, set out on fishing on the open sea, relax and watch the numbers add up. The game is available at $0.01 per spin, but if you want to maximise your chance of winning you can bet on up to $10.00 – so the Fishin’ Frenzy slot is a great match for all the pocket sizes. 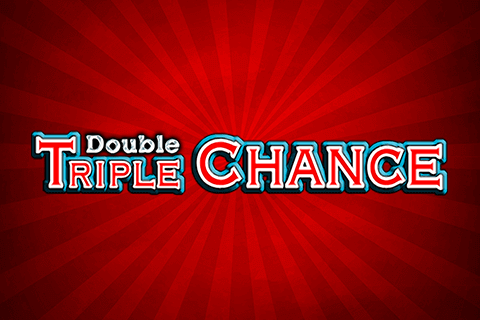 When you get a winning, you can Gamble on it and double the amount if you correctly guess the colour of the card. 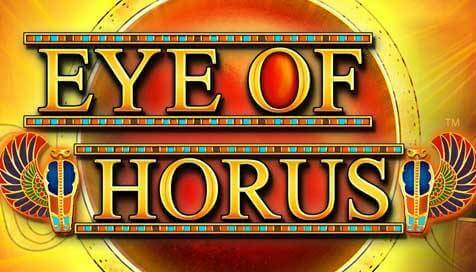 Set your desired bet and watch the reels spinning while you are getting great bonuses. Talking about the bonus features, there is a Scatter symbol represented by the boat romantically going into the golden sunset. 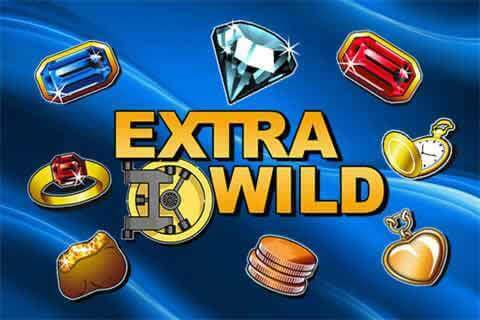 Depending on how many of these you find on the reels, you can get some Free Spins: 3 of them give you 10 free games, 4 give you 15 free games and 5 give you 20 free games! But wait, there is more from where that came from. Although this feature cannot be retriggered, the symbol of a successful fisherman can be activated during the Free games. It catches the fish with price tags symbols for additional wins, meaning that a total of their value is then added to your prize. Catch as much fish as you can or let the seagull do it for you! 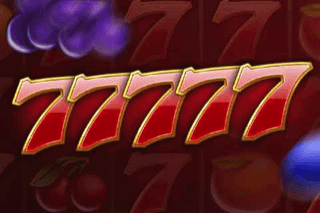 What makes Fishin’ Frenzy Slot so special? There are slots about Greek mythology, rock stars and fairy tales, and then there are slots about fishing. What’s so special about fishing, people might think. Well, the very fact that fishing doesn’t involve a lot of heroism and action adds to its appeal. Fishing is all about tranquillity, nature, adventure and spending quality pastime. 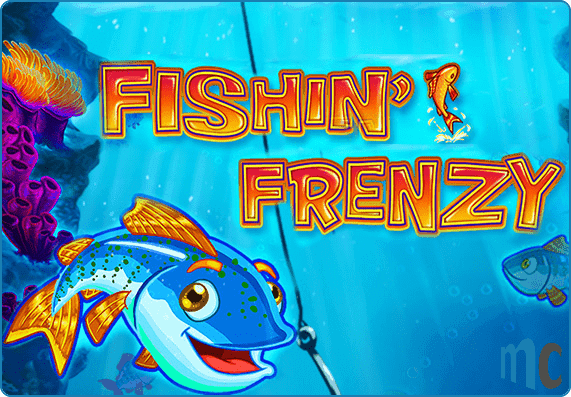 People who like fishing outdoors and gambling indoors are the true fans of the Fishin’ Frenzy slot! The serenity of the blue background and the peacefulness of the deep ocean put a player in a relaxing mood. The player spins the reels just like an experienced fisherman and pulls out tasty wins. Sounds fun! In terms of structure, Fishin’ Frenzy is nothing out of the ordinary: there are 5 reels, 3 rows and 10 fixed pay lines in the game. However, the design is great. There are lots of theme-related symbols that fit with the surroundings and even the playing card symbols are all drawn to look like fishes or at least certain parts of a fish body. It’s the little details like those that set games apart and shine a light on higher achieving titles. The main impressive thing about Fishin’ Frenzy is the free spins round during which you can win as much as 20 complementary spins and observe the fisherman Wild do some fishing right then and there. He will catch the fish and collect extra wins, smaller or bigger, depending on the size of the fish. As entertaining as it is lucrative, the Fishin’ Frenzy slot is a fine leisure game, one that provides you with quality casino time on cold rainy days when you can’t go out and practice your hobbies.